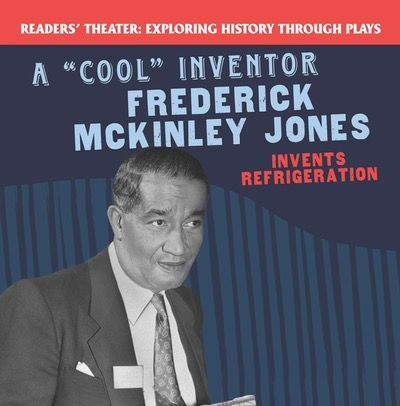 Frederick McKinley Jones was a brilliant inventor and the first African American to receive the National Medal of Technology. He pioneered the science of refrigeration by designing and creating portable air-cooling units for trucks. These early refrigerators revolutionized food transportation, but more importantly, they helped preserve medicine, blood, and rations during World War II. Readers of this unique play will explore Jones' life on stage. Historical photographs highlight key points to Jones' story. Stage directions, costume and prop notes, and character descriptions ensure readers will be able to perform with ease.